Single glass panel manufactured by Richard Burbidge from 8mm clear toughened glass. All edges feature a polished 1mm arrised edge. Overall size: 150 x 906 x 8mm (including brackets). 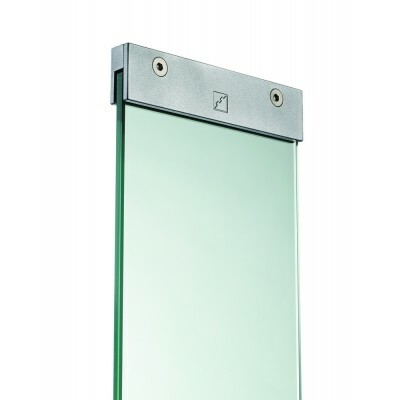 Compatible with the Traditional glass panel system and Contemporary glass panel system.